What a wonderful layout with YOU in it! 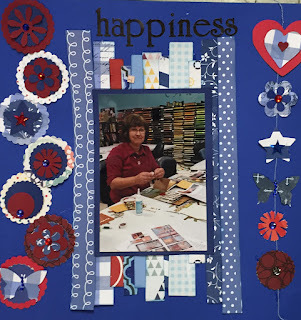 I love how you are creating a scrapbook page in your photo!!! And your layout is so creative and awesome! Thank you so much for joining us at Challenge YOUself this month for the OLW challenge! We are so happy that you did. We can relate to that kind of happiness. 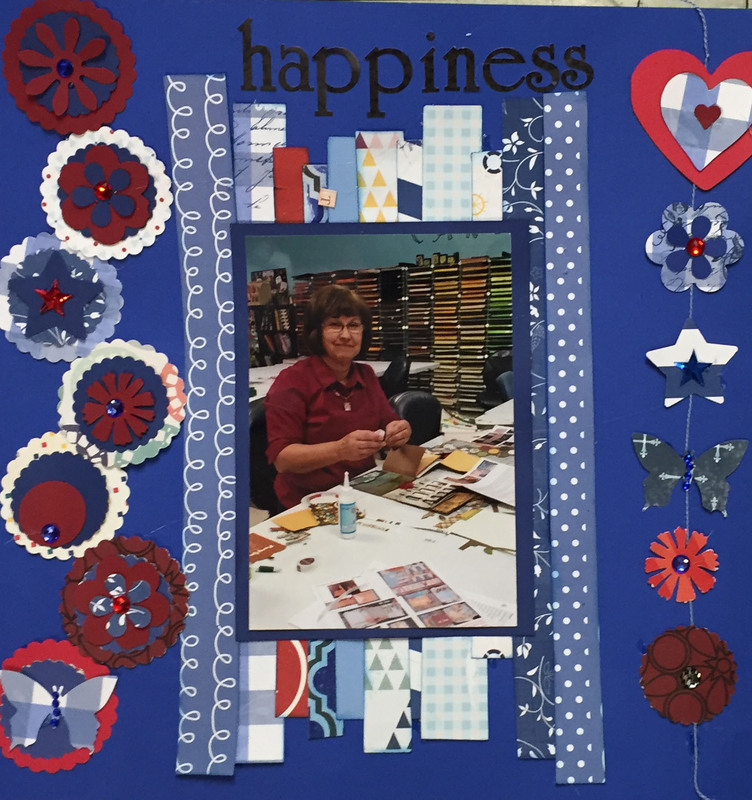 Great snap of you and a very crafty page too. You look Happy and in a Happy Place! Thanks for playing along with us at Challenge YOUrself! !